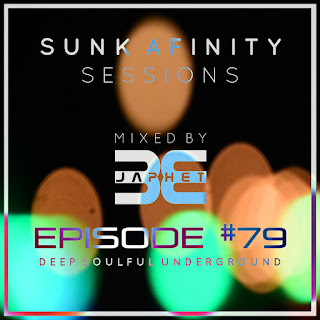 Hi and welcome to podcast 76, not the usual deep house grooves in this set but some cool and swanky Indie Dance and House vibes perfect for those long summer days and nights.. Oh we love those nights! 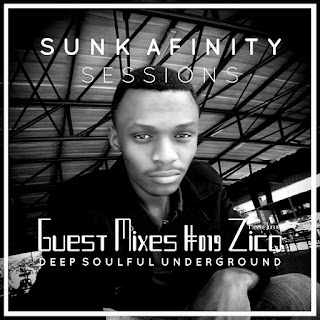 Enjoy the show and thanks for listening. 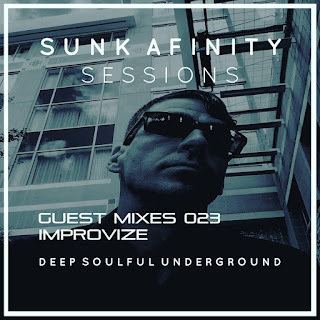 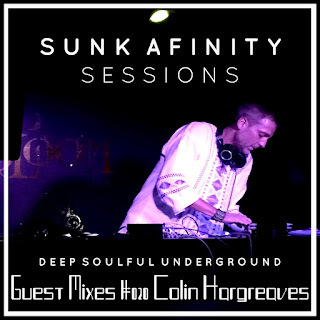 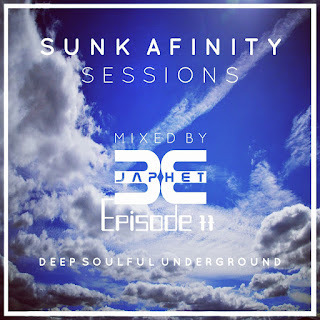 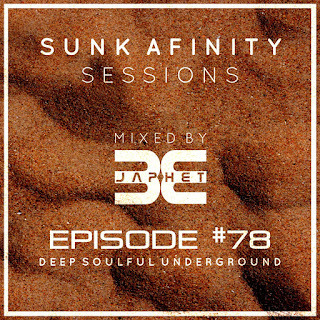 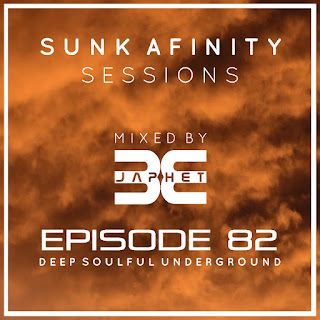 Listen to Sunk Afinity Sessions Episode 76bySunk Afinity Sessions by Japhet Beonhearthis.atTracklisting..